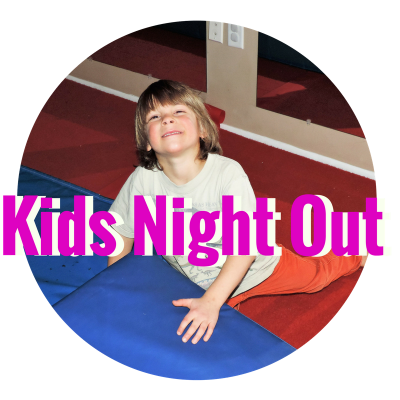 Kids night out also equals date night for you! Let your kids hang with us in our Beam play zone then once everyone is a bit calmer we will have an active kids yoga class. We will learn Yoga poses, sing songs and of course enjoy a Yoga themed story with Shavasana.